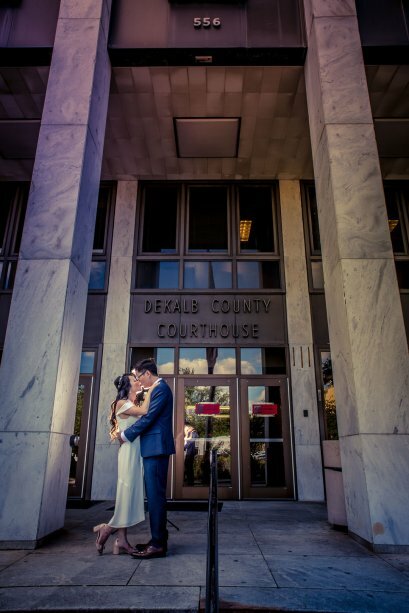 Who are our Atlanta Elopement Packages for? Are you planning a small intimate wedding? Perhaps on a weekday (Monday – Thursday)? 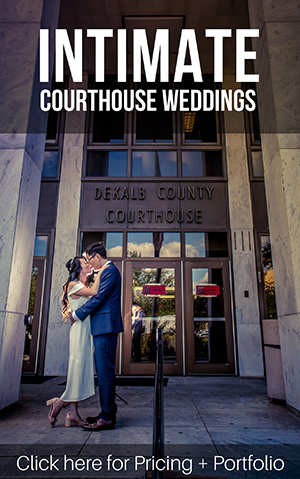 You might be planning for an Atlanta courthouse wedding, or even something a little off the beaten path – perhaps a gorgeous public park (like Piedmont Park!) or you’re renting a beautiful Airbnb in Historic Downtown Roswell, or you have other amazing ideas! 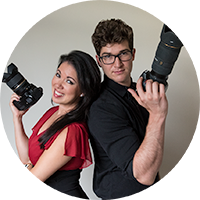 Regardless of how you envisioned your day unfolding, you’re looking for professional photographers to capture your precious memories. 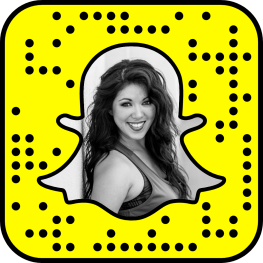 A true professional knows exactly the right moments to look out for, knows how to capture your best and most flattering angles, and knows how to capture genuine, raw emotion! If you’re looking for that amazing professional photographer for your intimate wedding, look no further! 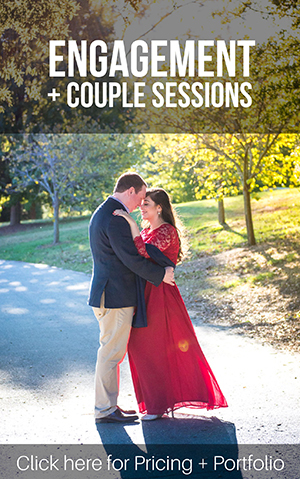 Our Atlanta Elopement Packages have been designed with you in mind offering the hours of coverage you need to capture your ceremony, family photos, and a creative session with you & your fiance! 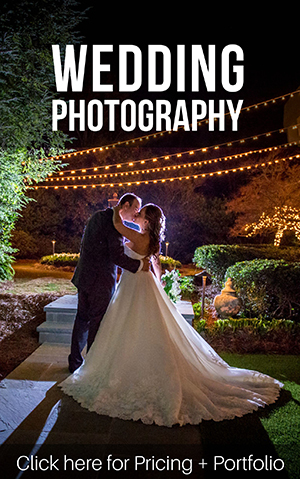 (Also check out our Atlanta Wedding Photographers under 2000 page!) What was once previously reserved for our Premier Wedding Photography Collections, we now make available in our Atlanta Elopement Packages! If you’re looking for digitals only, we’ve got you covered. If you’re looking for something more – perhaps a designer wedding album from Italy, a professional quality wall canvas, or a crystal table top print, we offer the best & most unique designer wedding photography products available to professional photographers. 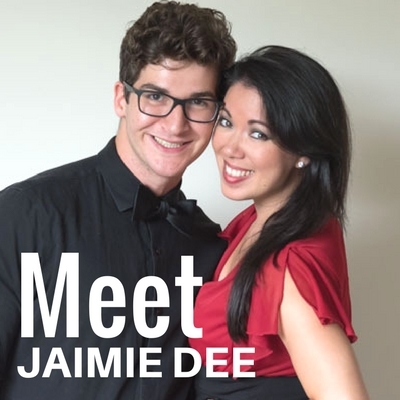 If you’d like to check out our portfolio, view pricing, & learn more, click the button below!